Before I came to study in the US seven months ago, “autism” was just a word I memorized when I prepared for standardized tests. I seldom encountered the word in a contextualized situation in my life, and I never concerned myself with people who lived with this word. When I first took a bus in Boston, I saw an ad for services for children with autism; in a course I took in fall semester, I met a girl whose interest was in special education because she had an unforgettable experience teaching mathematics to her best friend’s brother who has autism; there were many classroom discussions in which someone would bring up his or her experience with children with autism; and believe it or not, I attended a TED talk last week, and the speaker happened to mention some medical technology that had the potential to diagnose autism. I couldn’t help but wonder about, and start to research autism in my home country, China. The first official diagnosis of autism in China was reported in a Chinese journal in the early 1980s. Today, more than 30 years after the first official diagnosis, most people in the country still have little knowledge about autism, or Autism Spectrum Disorders (ASD), and they consider it as a rare disease affecting a very small group of people. This is partly because children with autism are often kept home, deprived of education and community life[i]. In addition, with 75%-80% of China’s population living in rural areas where access to professionals is limited, it is estimated that only 20% of the children affected by ASD have been identified or diagnosed[ii]. Although no nation-wide studies have been conducted to estimate the total number of children with ASD in China, the 1% prevalence estimate around the world is applicable in any country, as the occurrence of autism has nothing to do with race, ethnicity, or social background[iii]. Even among those families who have both awareness and access, research has suggested that there exists considerable delay along the pathway to diagnosis and intervention for children with ASD. A study that interviewed 69 parents of children with an existing diagnosis of autism reported a mean of 7.1 months’ delay between first awareness and diagnosis and 6.5 months between diagnosis and initial intervention[iv]. In addition, many parents would apply for a spot at the most well-known centers for intervention and wait an average of 8 months before a spot became available. The same study also found that although a disability certificate would entitle the holder to an allowance from the local government, only 12% of the families applied for it, as most parents did not want their children’s condition to be on the records for the rest of their lives. And policies that lift financial burdens of families with children who have autism. The challenges for families with children who have autism in China may be daunting and even frustrating, but I was glad, and a little relieved, when I found the website of “Beijing Stars and Rain”, which provided articles and answers to help the public learn more about autism, guidelines assisting parents in detecting the symptoms at early stages, information about hospitals across the country where children could be diagnosed, and a community where families with children who have autism could communicate and support each other. Besides, “Stars and Rain” offers individualized Applied Behavior Analysis (ABA) training courses to parents so that parents know how to help their children develop their skills through interactive activities at home. Fortunately, more companies and individuals both in China and abroad are showing support for children with autism in China and are donating money to institutes like “Stars and Rain”. April 2, 2016 is the eighth annual World Autism Awareness Day. Autism Speaks, a worldwide leading autism science and advocacy organization, is celebrating its international “Light It Up Blue” campaign by encouraging landmarks, skyscrapers, schools, businesses and homes across the globe to shine bright blue lights and is asking individuals to wear blue on that day in honor of the millions of individuals and families affected by autism. 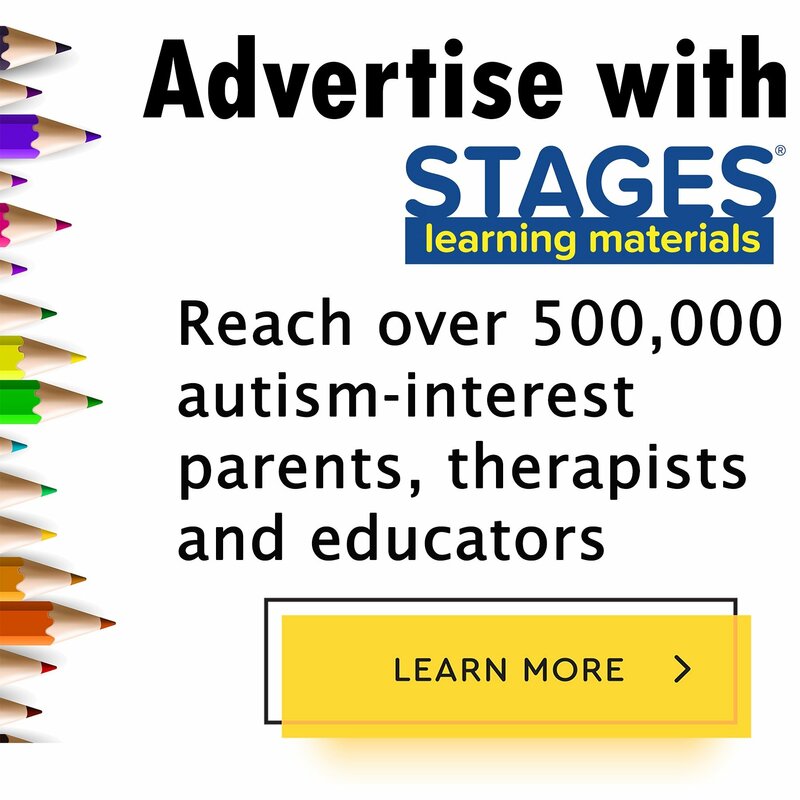 As a student at Harvard Graduate School of Education, I am now involved in the Global Autism Awareness Project initiated by Stages Learning Materials, a publisher and distributor of educational resources and apps for autism therapy, and am working with two Pakistani students on articles and videos that would help raise people’s awareness of autism and spread the word in developing countries like Pakistan and China. I hope in some small way to make a difference in the lives of children who have autism. You can make a difference, too. Help spread the word. Huang, A. X., Jia, M., & Wheeler, J. J. (2013). Children with autism in the People’s Republic of China: Diagnosis, legal issues, and educational services. Journal of Autism and Developmental Disorder. 43, 1991-2001. Huang, A. X., & Wheeler, J. J. (2007). Including children with autism in general education classrooms in Mainland China. Childhood Education (The 2007 International Focus Issue), 83, 356–360. Sun, X., Allison, C., Auyeung, B., Matthews, F. E., Baron-Cohen, S., & Brayne, C. (2013). Service provision for autism in mainland China: Preliminary mapping of service pathways. Social Science & Medicine. 98, 87-94. Clark, E., & Zhou, Z. (2005). Autism in China: From acupuncture to applied behavior analysis. Psychology in the Schools. 42(3), 285-295. La Valle, C. (2013). Chinese cultural factors impacting the educational schooling of children with autism in China. DePaul Discoveries. 2(1), 256-261. 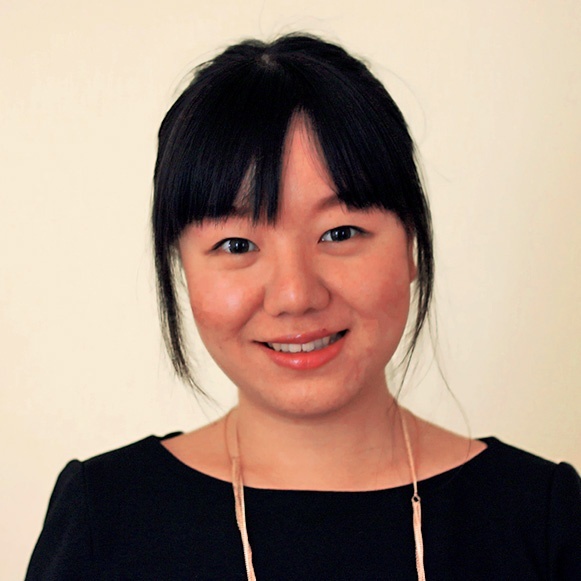 Sihan Yang is a current student in the master’s program Language and Literacy at Harvard Graduate School of Education. She taught English as a foreign language in China for years before coming to Harvard. Now, she is working as a research assistant for the Education First project on writing development of English as a foreign language (EFL) learners from diverse language/cultural backgrounds. She is also a research assistant in the Harvard Lab for Developmental Studies on a project that examines infants’ ability to selectively encode an actor’s intentions based on their understanding of how syntax predicts meaning. Her interest lies in language and literacy development as well as assessment.